ONE-OF-A-KIND! Over $30,000 in recent upgrades! 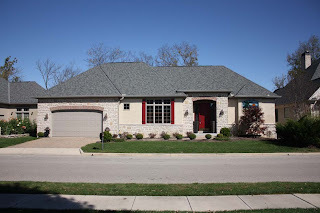 New tumbled stone floors, granite countertops, berber carpet, interior paint, remodeled Baths & more! Two-Story Great Room. 1st floor Master Suite with cathedral ceilings, walk-in closet & Bath with marble floors & whirlpool tub. Loft/Den. Gated community. Subject to short sale. 3 BR's & 3 Baths! Nearly 2,600 SF! Olentangy schools! Only $279,900! Call DeLena today! …on a large cul-de-sac lot! Move right in, all the work has been done for you. 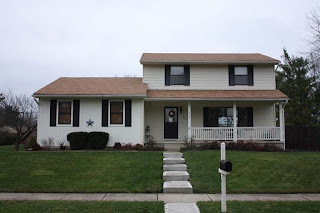 Updated roof, a/c, furnace, H20 tank, windows, siding and remodeled Kitchen! Brand new carpet, laminate floors and fresh, neutral paint. Large deck and fenced yard. Full Basement with large carpeted room, great for recreational area. 3 BR’s & 2.5 Baths. Nearly 1,800 SF! Westerville Schools! Only $159,000! Call DeLena Today! 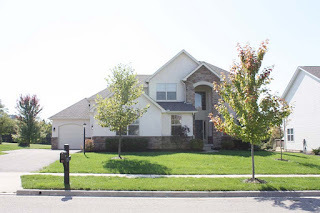 RAMBLING RANCH HOME… on ~1/3 acre lot and nearly 2000 SF! Open floor plan, Kitchen with double oven and gas cook top. Great Room with fireplace. Master Suite with garden/soak tub with separate shower & walk in closet. Full Basement ready to be finished. 3 BR’S & 2 Bath’s. Westerville Schools! Only $ 198,700! Call DeLena Today! VERY SCENIC SETTING! 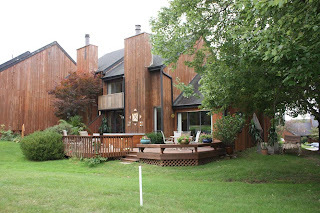 2+ acres overlooking woods, ravines & a meandering creek. 3-sided, wrap around deck. 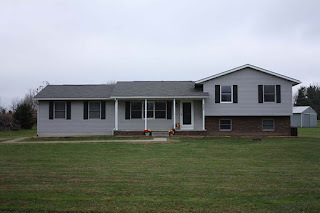 Upgraded central air, furnace, metal roof-09, carpet, flooring & more. Vaulted Living Room & Kitchen. Vaulted Great Room with skylights. Den/4th bedroom with walk-in closet. 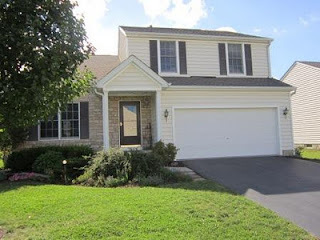 Master Suite has walk-in closet, private & updated Bath & french doors to deck. 3 stall run-in shed & more! 4 BR's & 2 Baths! Over 1,700 SF! Lakewood schools! Only $159,900! Call DeLena today! 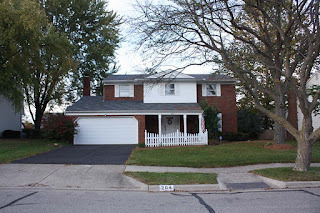 MUCH LOVED TWO-STORY HOME ON ~1/4 ACRE FENCED LOT! Updated laminate floors in Kitchen. Sunken Family Room with wood-burning stove. Finished Basement with Recreation Room &Den. Updates include: carpet, patio & walk, furnace & heat pump. Master Suite has private shower bath. 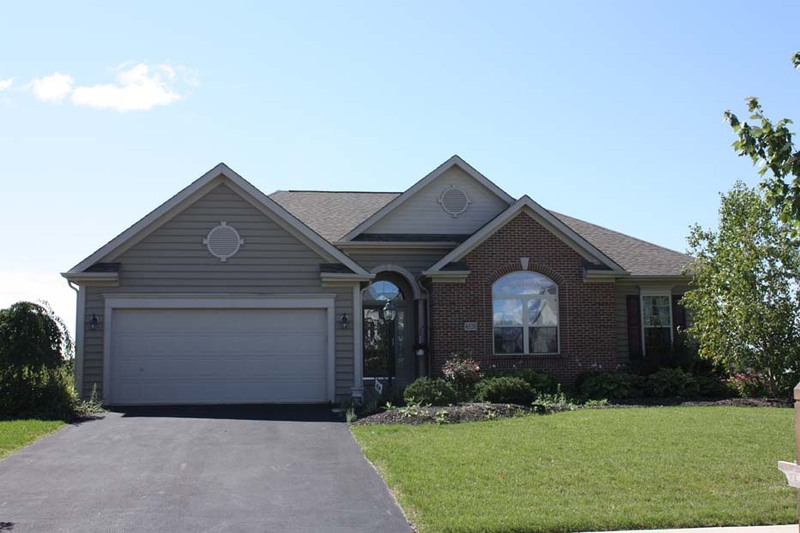 Professionally landscaped, Dinette with bay window & so much more! 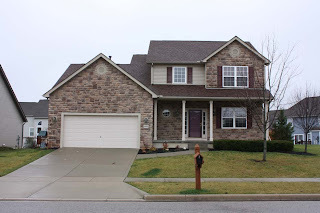 3 BR's & 2.5 Baths! Nearly 2,000 SF! Westerville schools! Only $164,700! Call DeLena today! THE PERFECT HOME! 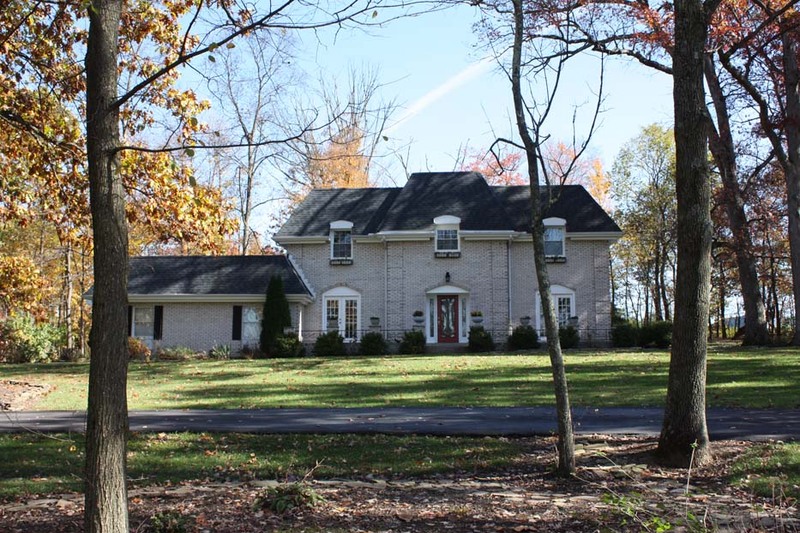 4 level split on 4+ acre lot with creek and ravine. 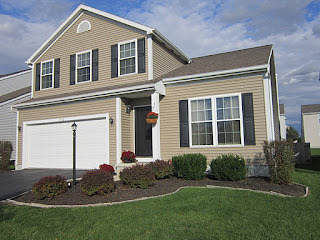 Updated carpet, paint, landscaping, appliances & more! Dining Room has French doors to a giant rear Deck. Spacious Living Room & Family Room. Future Den/4th Bedroom on 3rd level. Kitchen has oak cabinets and new appliances. Master Suite has his & hers closets and private Full Bath with tub. 3 BRs and 2 Baths. Nearly 1,800 SF! Southwest Licking Schools. Only $147,700! Call DeLena Today! VERY SPACIOUS “HAMPTON” MODEL ON A GORGEOUS ~1/3 ACRE LOT BACKING TO WOODS! Ceramic Foyer, newer carpet and roof. Huge island Kitchen with oak cabinets opens to a Family Room with gas fireplace. Loft/Den overlooks Foyer. Giant Bonus Room/4th Bedroom. Master Suite with walk-in closets and luxury Bath with garden tub. White 6 panel doors,1st floor laundry and 3 car tandem Garage. 3 BR’s, 2 Full & 1 Half Bath. Nearly 2,600 SF! Columbus near New Albany! Only $222,700! Call DeLena Today! 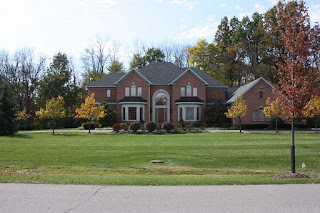 CUSTOM PELLECCHIA HOME ON ~ 1/3 ACRE LOT! Updated roof, furnace, central air, ceramic floors, granite countertops and much more! Sunken Family Room with brick fireplace opens to a sunken Three Season Room addition. Updated Kitchen with newer appliances, granite countertops and white painted cabinets. Wood windows, doors and trim. Master Suite with walk-in closet, vanity area and private Bath. Mature treed lot! 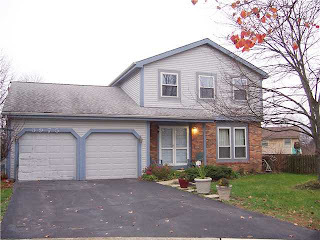 4 BR’s, 2 Full & 1 Half Bath. Over 2,500 SF! Gahanna Jefferson Schools! Only $237,700! Call DeLena Today! PERFECT IN EVERY WAY! Two-story home on ¼ acre gently sloped lot with tons of upgrades! Two-story Foyer with ceramic floors. Den or Living Room. Fully applianced island Kitchen with white cabinets. Vaulted and spacious Great Room with gas fireplace. Master Suite has luxury whirlpool bath and walk-in closet. Spindled Loft. 1st floor laundry, white 6 panel doors and much more! 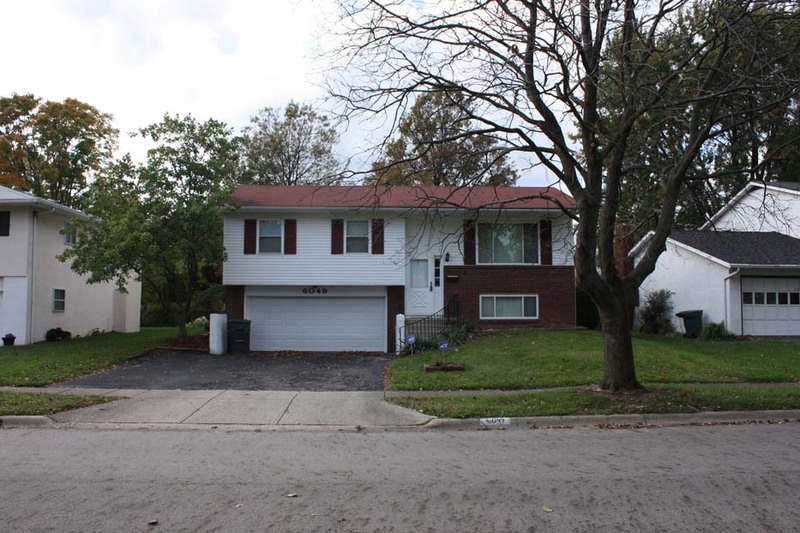 3 BR's, 2 Full & 1 Half Bath! Over 2,400 SF! Jonathan Alder Schools! Only $249,900! Call DeLena today! & "PLANTATION" FEEL! 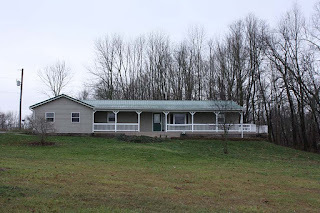 1.7 scenic acres with custom Patio & fire pit. ~$100,000 in recent updates! Hardwood floors everywhere! 1st floor Den/5th Bedroom. Master Suite with walk-in closet & remodeled Bath with claw foot tub. Remodeled "Art Deco" Kitchen with maple cabinets. 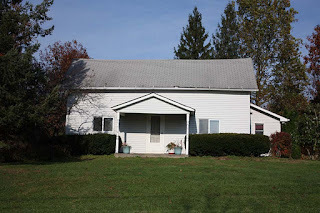 ~3,200 SF plus a ready to finish, walk-up Basement. 4-5 BR's & 3 Baths! Near Hoover Reservoir! Westerville schools! Only $369,900! Call DeLena today! ...mature treed lot! Updates include windows, remodeled Kitchen with white cabinets & ceramic floors, new carpet, Garage door, updated Baths, interior/exterior paint & more! Living & Dining Rooms with hardwood floors. Lower level Family Room walks out to 2 car Garage. Multi-Level Deck, mostly fenced yard & ready to move right in! 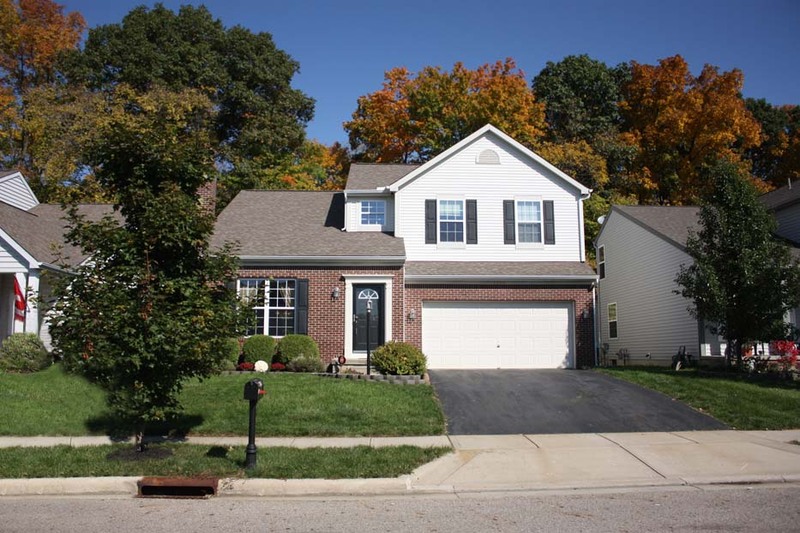 3 BR's & 1.5 Baths! 1,600 SF! North Columbus. Only $112,000! Call DeLena today! 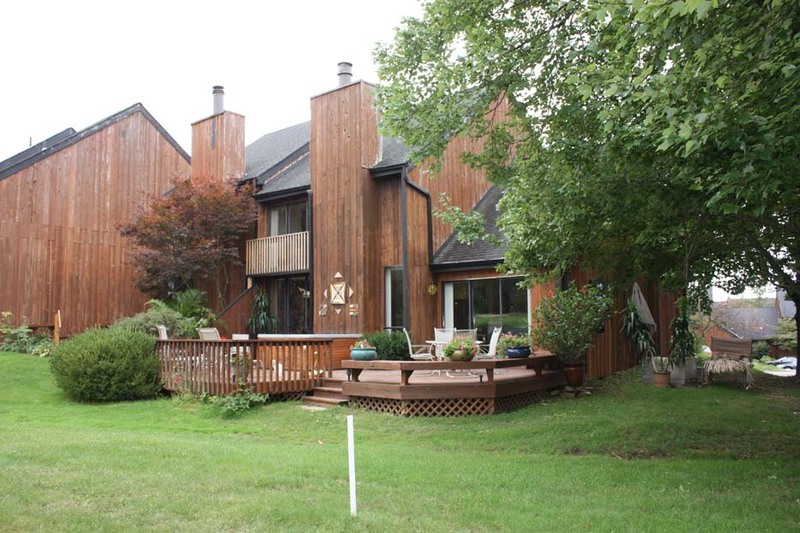 Private ~25 acre retreat with gated shared entry, 2 lakes, woods, ravines, surrounded by nature! 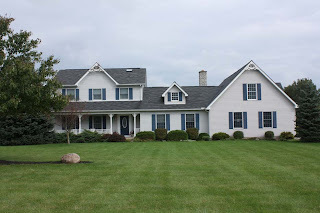 Custom Amish built home with 8000+ SF plus Full walk-out Basement. Onyx marble & hardwood floors everywhere! 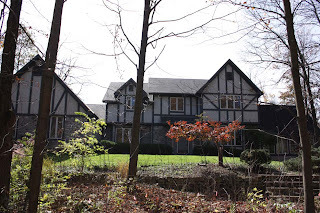 Chef's "Dream" Kitchen opens to Hearth Room & Two Dining Rooms! Loft/Balcony & Bonus Room. Giant Master Suite/Wing with luxury Bath. Four additional Bedroom Suites. Four fireplaces, Four + car Garage. Walk-out Lower Level has 4,354 SF plumbed for his & hers Locker Rooms/baths. Perfect for future Wine Cellar & Recreation Room. 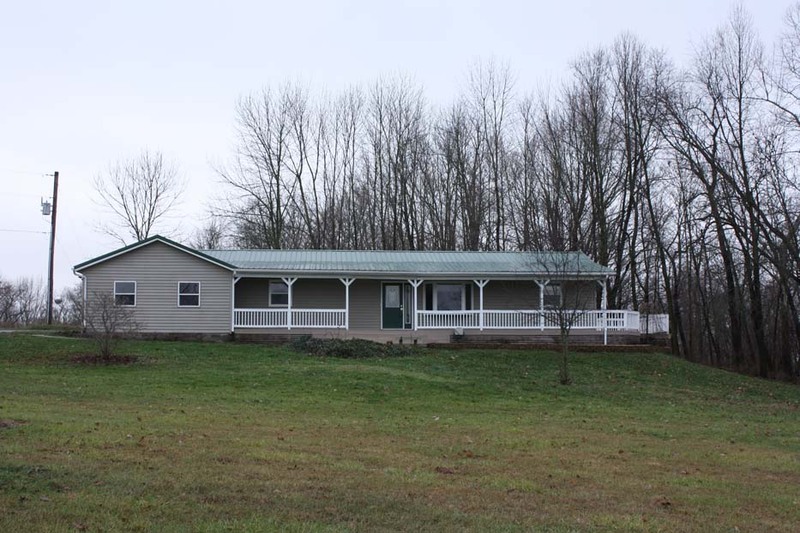 Permanent easement entry through a covered bridge or frontage for private future drive. 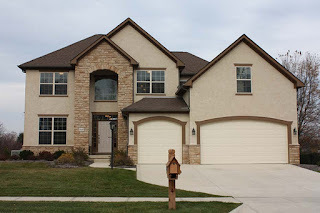 Subject to short sale.5 BR’s and 6.5 Baths. Johnstown Schools. Only $1,199,900! Call DeLena Today! 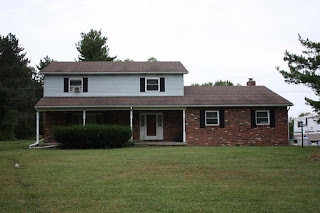 Beautiful Two-Story home on ~1/4 acre lot. Six panel doors throughout. Large Island Kitchen with tons of cabinets. Loft overlooks Great Room. Upgraded landscaping, invisible fence and large rear deck. Master Suite with private Bath and huge walk in closet. Community pool, bike path and more! 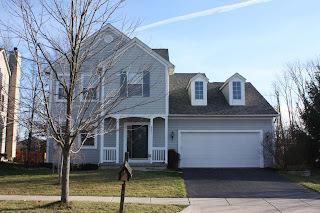 3 BR’s & 2.5 Baths! Nearly 1900 SF! Only $169,900. Teays Valley School District. Call DeLena today! 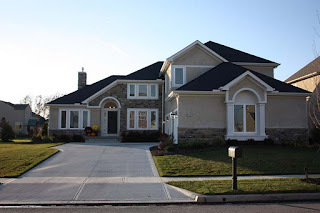 Custom home with every upgrade imaginable! Water views from almost every window! Great Room with walls of windows. Den/Dining Room. "Dream" Kitchen with granite countertops & tons of cabinets opens to Hearth Room & Screened Porch. Master Suite with luxury whirlpool Bath. Finished, Walk-out Lower Level with Den, Great Room, Bar/Kitchenette & 2 Bedrooms. Nice! 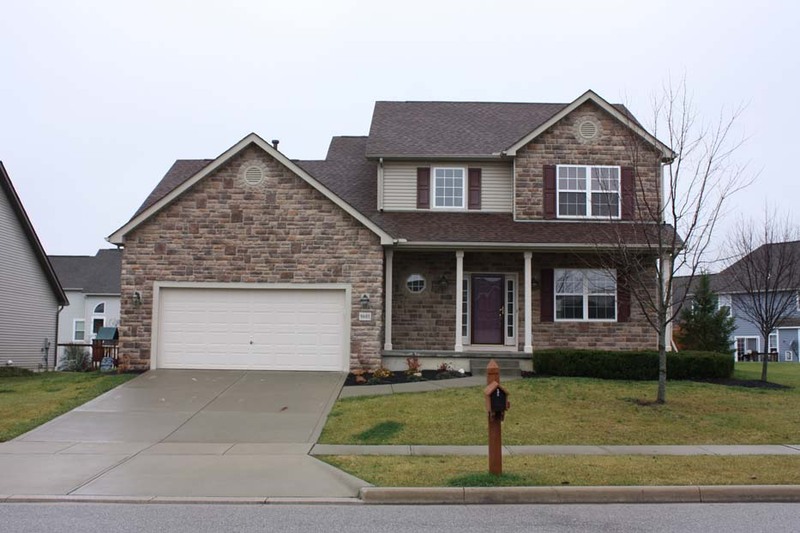 3 BR’s & 2.5 Baths! Nearly 3,800 SF! Near Arlington. 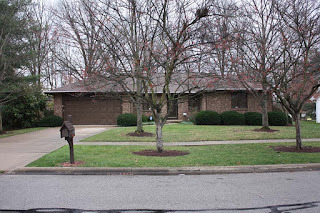 Great access to hospitals & Downtown Columbus! Only $674,700! Call DeLena Today! BRAND NEW & BEAUTIFUL! Ranch Condo convenient to everything! Great Room with gas Fireplace. 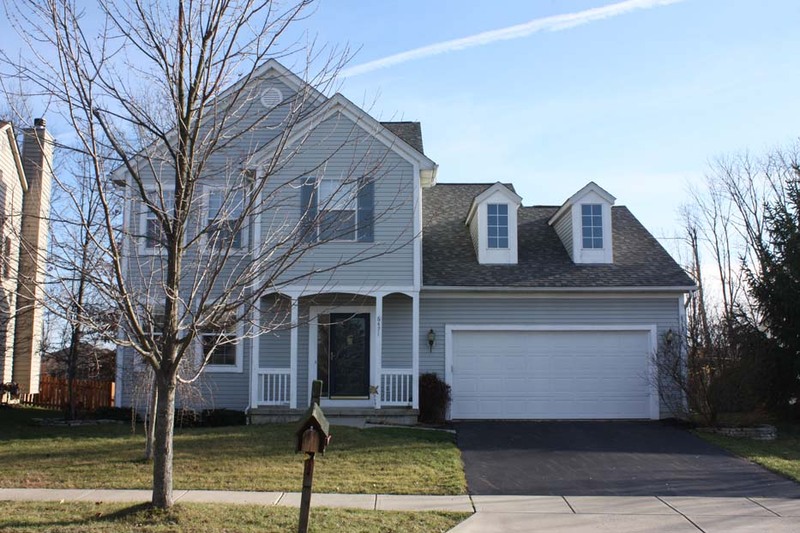 Master Suite has cathedral ceilings, walk-in closet and private Bath. 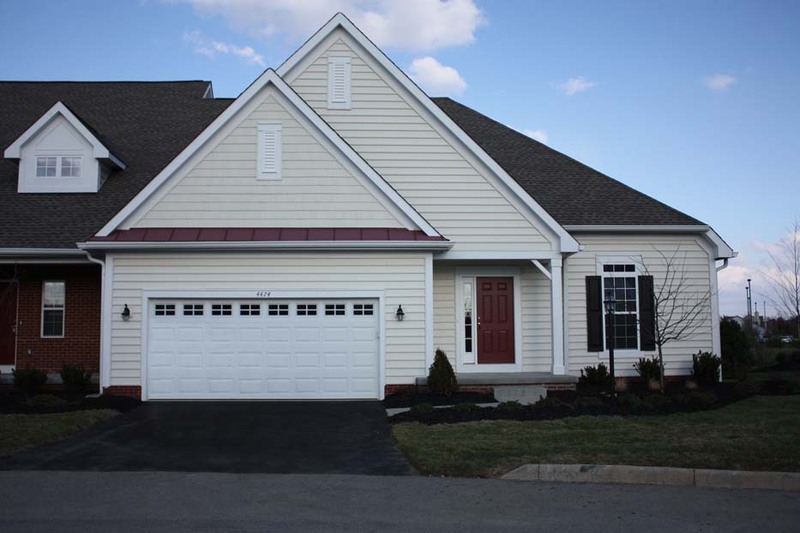 Spacious Kitchen with peninsula, 6 panel doors, Crown molding, 9’ ceilings & more! A real value! 2 BR’s & 2 Full Baths. Nearly 1,400 SF! Pickerington Schools! Only $109,900! Call DeLena Today! Much loved custom “Betts” Two-story home on ~1/4 acre mature treed & fenced lot very close to neighborhood park, pool, & Elementary School! 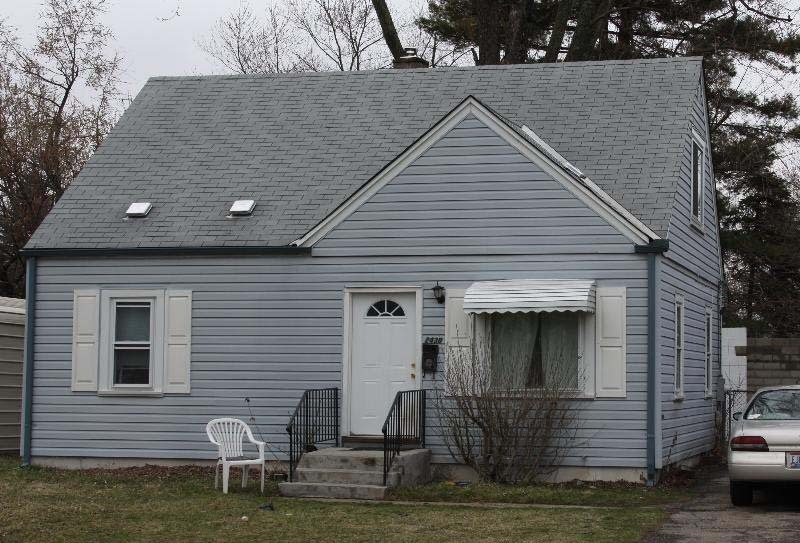 Updates include roof, vinyl siding, ceramic flooring, carpet, Kitchen, Baths, & more! Dining room has French doors to Three Season room. Family room with brick fireplace walks out to Deck. Master suite with walk-in closet, Vanity area, & private Bath. 4 BRs & 2.5 Baths. Nearly 1,900 SF! Westerville Schools. Only $183,700. Call DeLena Today! A MASTERPIECE! 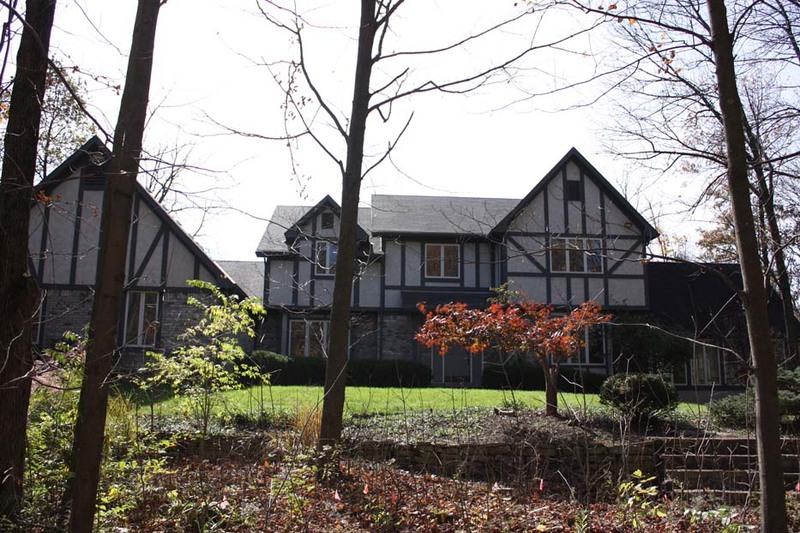 Over 11,000 SF on 3 finished levels nestled onto ~1.5 acre wooded lot. Two-story marble Foyer with bridal staircase. Enormous 1st floor Master with steam shower. 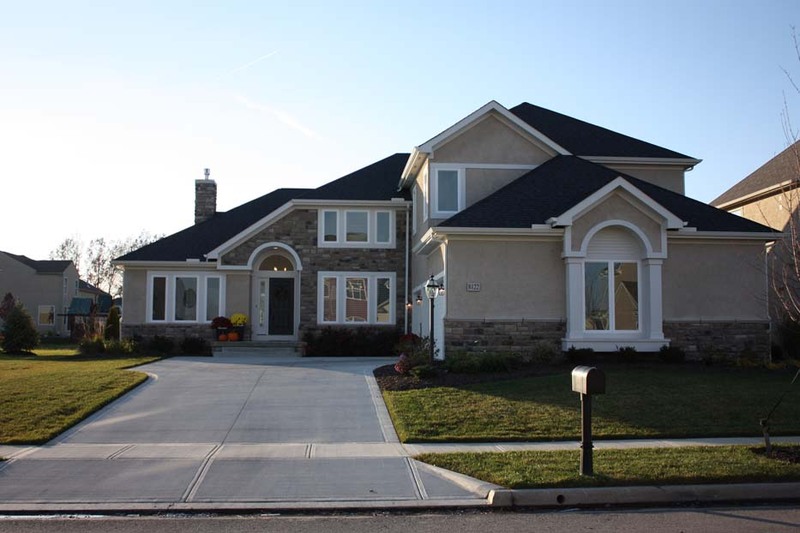 Finished basement has Recreation Room, Kitchen, dance floor, Exercise Room, Sauna & driving range! Huge island Kitchen with granite counters, maple cabinets and Hearth Room. Bonus room/6th Bedroom! Gahanna Jefferson Schools. 5-6 BR’s, 5 Full Baths and 2 Half Baths. Only $799,900! Call DeLena today! EVERY UPGRADE IMAGINABLE! 3,000+ SF on Three Finished Levels! Vaulted, hardwood Foyer opens to a vaulted Great Room. Dining Room & Kitchen with hardwood floors. Family/Media Room walks out to Deck with hot tub. Loft/Den overlooks Great Room. Vaulted Master Suite with walk-in closet & luxury whirlpool Bath. Finished Basement boasts Recreation/Billiards Room, Den & Full Bath. Backs to woods, ravines & stream. 3 BR’s & 3.5 Baths. Gahanna Schools! Only $194,900! Call DeLena Today! 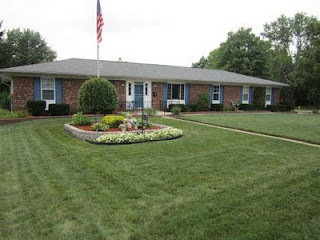 "PRIDE OF OWNERSHIP" in this beautiful ranch in Briarcliff subdivision. 3 bedrooms, 3 full bathrooms. Solid core interior doors & brushed nickel hardware. Finished lower level. Large Kitchen with 42"cabinets opens to Dining Room. Full extension glides on all drawers. 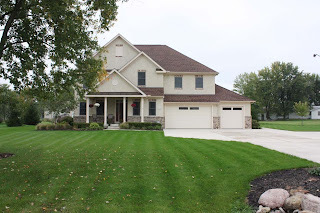 Custom crown molding, large two tiered deck & fenced yard. 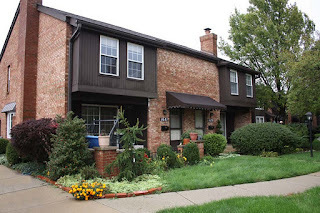 Close to shopping and parks! Over 1,600 SF! Reynoldsburg schools! Only $162,500! Call DeLena today! Stunning Silvestri built 5 level home on ~1/4 acre lot! Two-story, hardwood Foyer. Two-story Great Room with gas fireplace. Spacious island Kitchen with maple cabinets & granite countertops. Master Suite with tray ceiling, walk-in closet & luxury whirlpool Bath! Finished Lower Level has Family Room, Kitchen/Bar & 1/2 Bath. 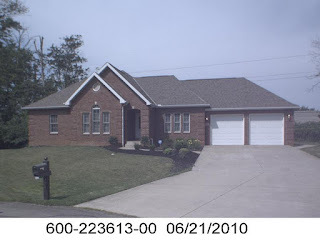 2 panel doors, irrigation system, iron spindles & much more! 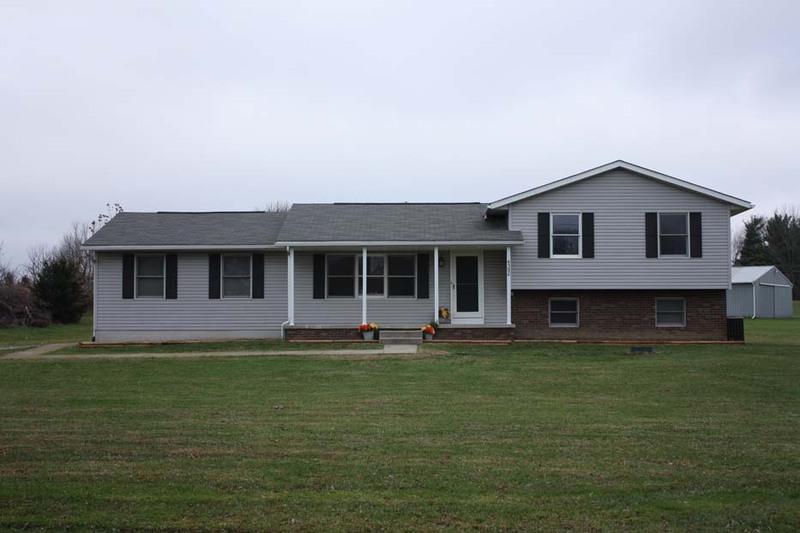 4 BR’s, 2 Full and 2 Half Baths. Nearly 3,200 SF! Olentangy Schools! Only $349,900. Call DeLena Today! Never lived in Ranch Condo! Vaulted Foyer opens to the Great Room with cathedral ceilings and two skylights. Den/Third Bedroom. Spacious and vaulted Kitchen with white cabinets. Master Suite has walk-in closet and shower bath. 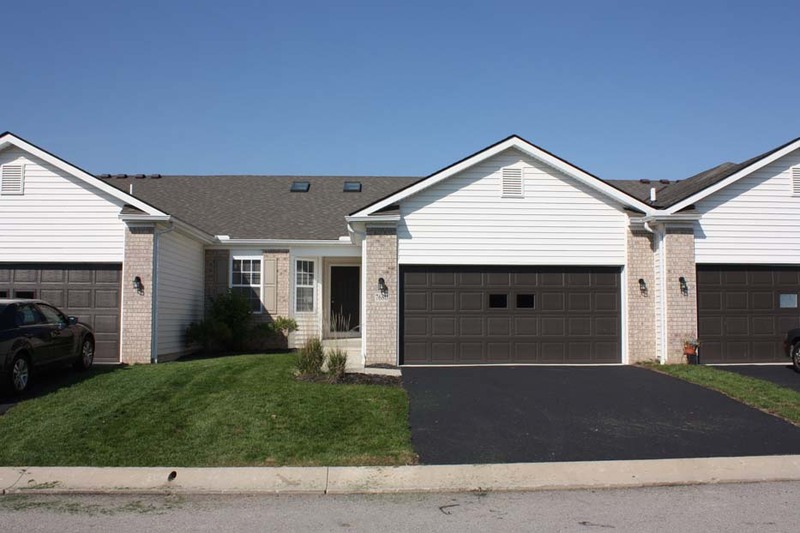 1st Floor Laundry, 2 Car attached Garage and a Full Basement! Conveniently located near Hospital, Bus lines, Shopping and Freeways. 3BR’s & 2 Full Baths. Nearly 1,600 SF. Columbus Schools. Only 136,900! Call DeLena today! 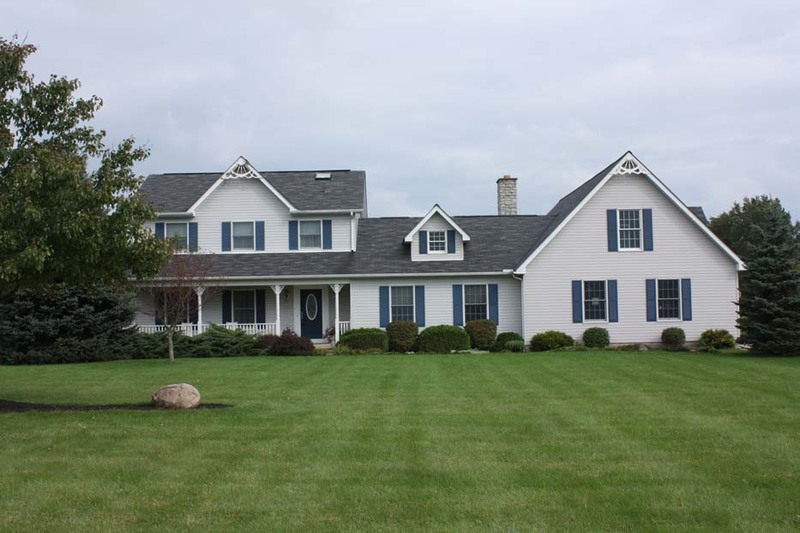 CUSTOM 5 LEVEL HOME ON 1 ACRE LOT! 6,000+ SF with Two-Story Great Room, Four Season Room & "Chef’s" Island Kitchen with wrap around granite countertops. Giant Master Suite with see through fireplace, Sitting Room, Private Balcony & Luxury Bath. Media/Theatre Room with Bar/Kitchen & Bath. Finished Fifth Level with Family Room, Craft Room, Bedroom & Bath. 3-4 Car Garage with heated Workshop. First Floor Den. Too many extras to describe! 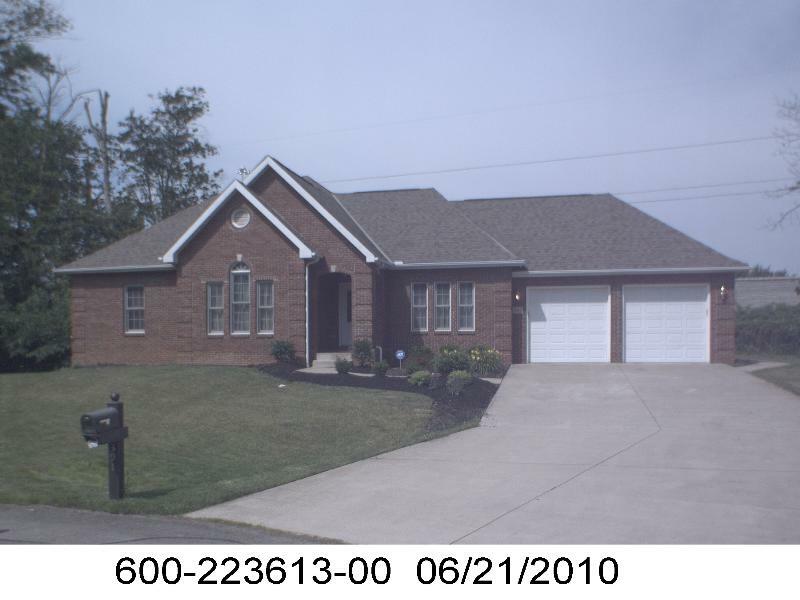 5 BR’s, 4 Full & 2 Half Baths. Over 6,000 SF! Gahanna Schools. Only $624,900! Call DeLena Today! IN PERFECT CONDITION! 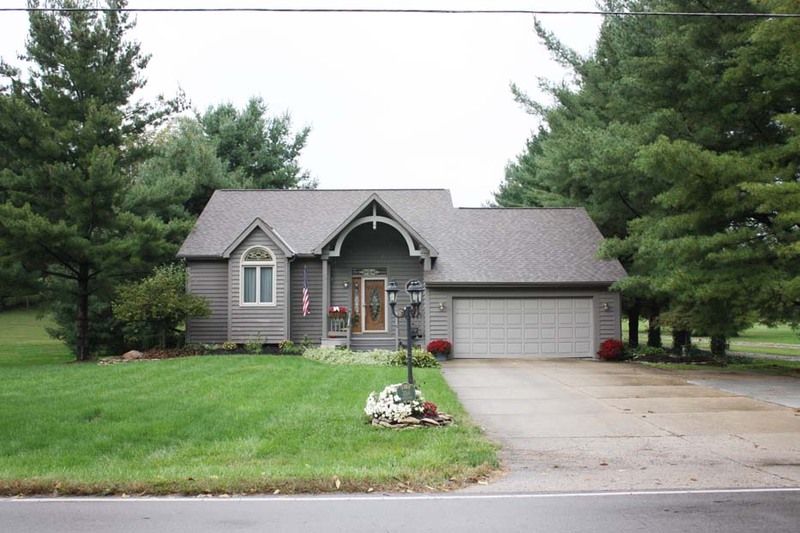 Very spacious & open floor plan on ~1/4 acre mature treed lot. Vaulted Living Room with rich pine-paneled ceilings. 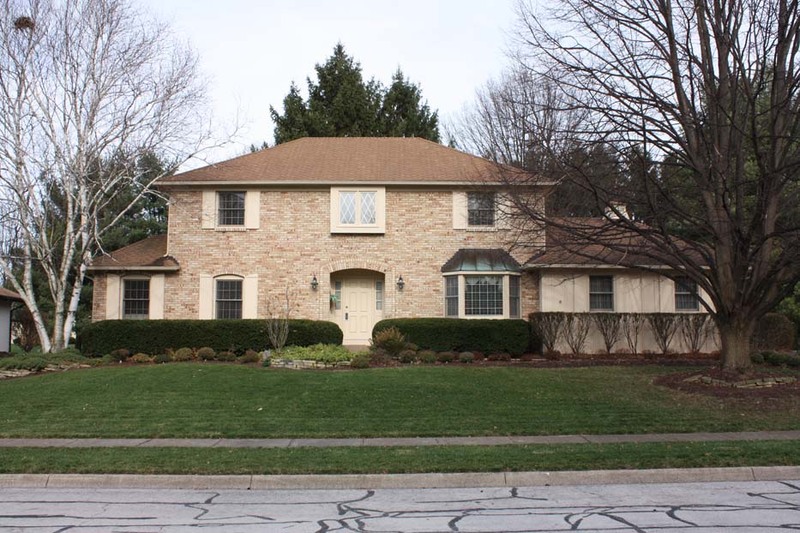 Great Room with cathedral ceilings, skylights & wood-burning fireplace walks out to rear Deck. Huge Kitchen with wrap around cabinets. First floor Master Suite with remodeled shower bath. Loft. Finished Basement with Recreation Room & Half Bath. 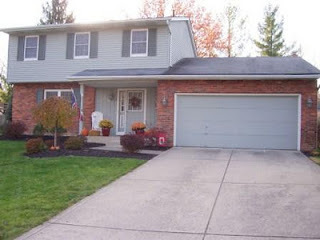 New carpet, flooring, central air, roof, front door & more! 3 BRs , 2 full & 2 half Baths. Nearly 2,600 SF! Gahanna Schools. Only $219,700! Call DeLena Today! "COUNTRY" LIVING IN THE "CITY"! 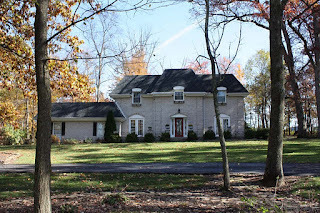 This home lives large on 1+ acre lot. New hardwood flooring 2008. Kitchen with oak cabinets & French doors to rear deck. 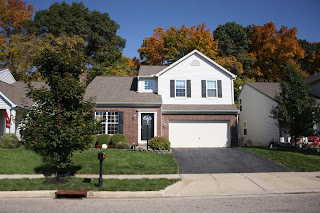 Family Room with brick fireplace opens to a sunken Bonus Room/Great Room addition. Future Media Room/Nanny In-Law Suite above Garage. Master Suite has walk-in closet & private Bath. 3 car Garage with workshop. Spacious & close to everything! 3 BRs & 2.5 Baths. Nearly 2,500 SF! Olentangy Schools. Only $299,700! Call DeLena Today! Backs to the 11th fairway with pond & treed views. Vaulted Great Room with back staircase to Loft. 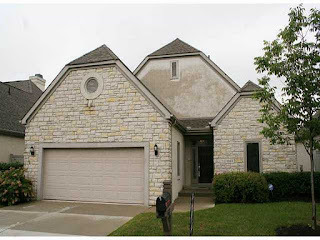 Vaulted Master Suite with private verandah & updated Bath. Family Room with wet bar walks out to party deck with hot tub. 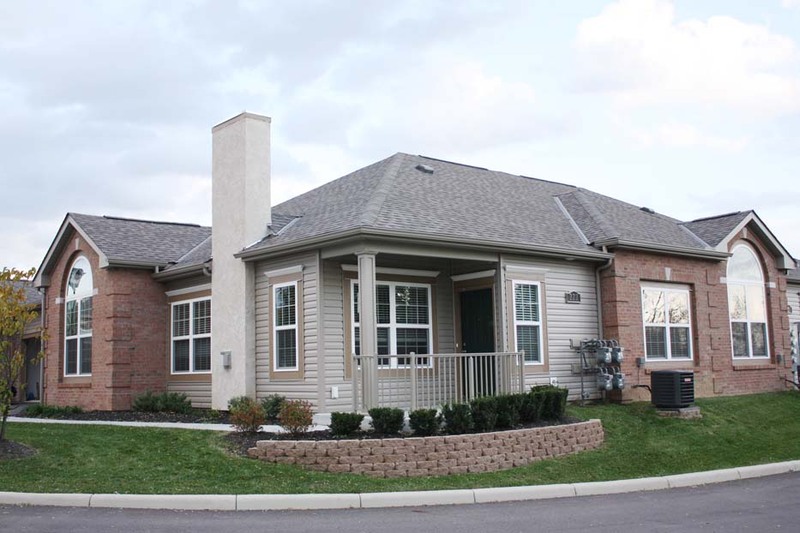 Updates include carpet, ceramic flooring, Baths, Kitchen, roof, furnace, heat pump & more! 2 BRs & 3 Baths. Nearly 1,800 SF! Westerville Schools. Only $154,900! Call DeLena Today! 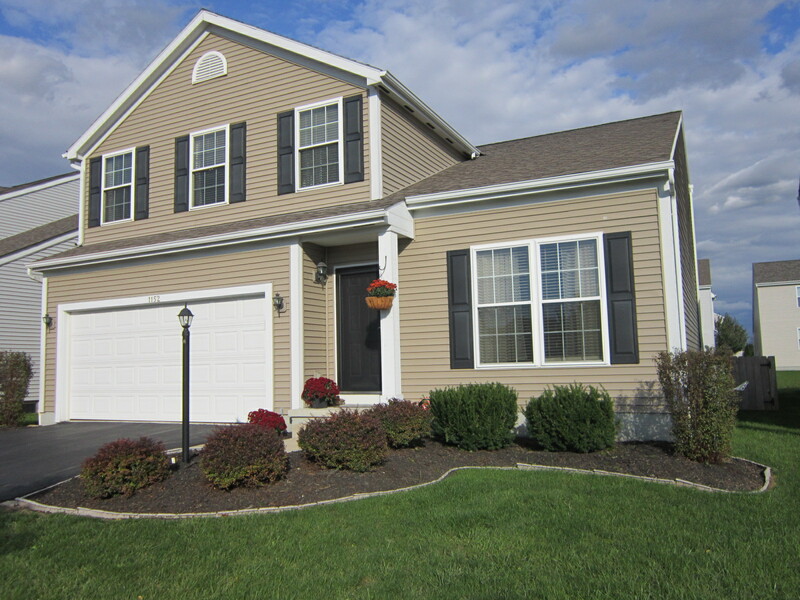 NEW LISTING IN NEAR DUBLIN! THE PERFECT END UNIT CONDO! 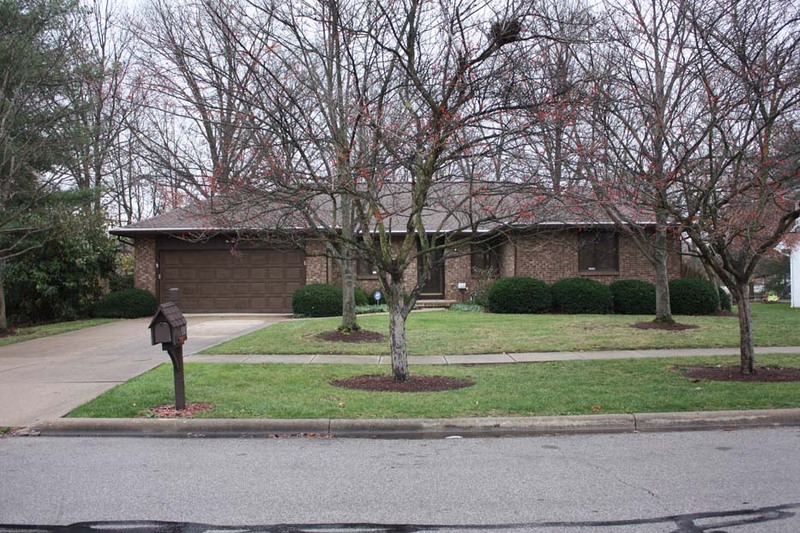 Spacious Living Room with brick fireplace, bay wall and doors to private Patio with hot tub. Updated Kitchen with ceramic flooring and white cabinets. Master Suite with dressing/vanity area & Bath access. Full Basement (ready to finish). Updated appliances, roof, ceramic flooring, countertops, garage door, bay window, awning, and more! Community pool and Clubhouse. 3 BR’s & 1.5 Baths. Nearly 1,500 SF! Near Dublin. Only $122,900! Call DeLena Today!